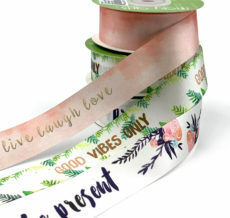 May Arts satin ribbon is an elegant addition to any occasion. With so many colors, styles & sizes available, the uses are limitless. 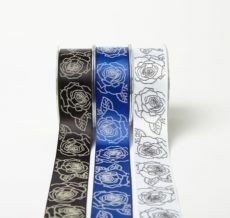 Wrap a gift, design stylish fashion accessories, or make a beautiful invitation. No bridal or baby shower is complete without a touch of satin.